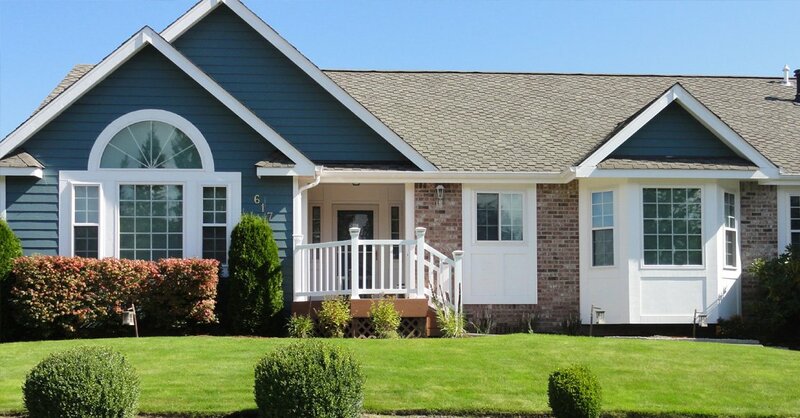 If you are looking to enhance the aesthetics of your home, you can choose to replace siding. 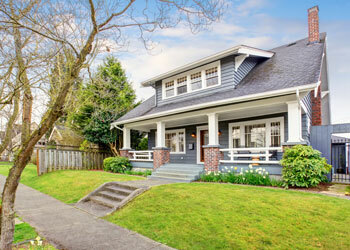 Being exposed to the elements all the time, the exteriors of your home develop cracks or get peeled and warped. This also leads to compromised exteriors. Therefore, opting for new siding is recommended. 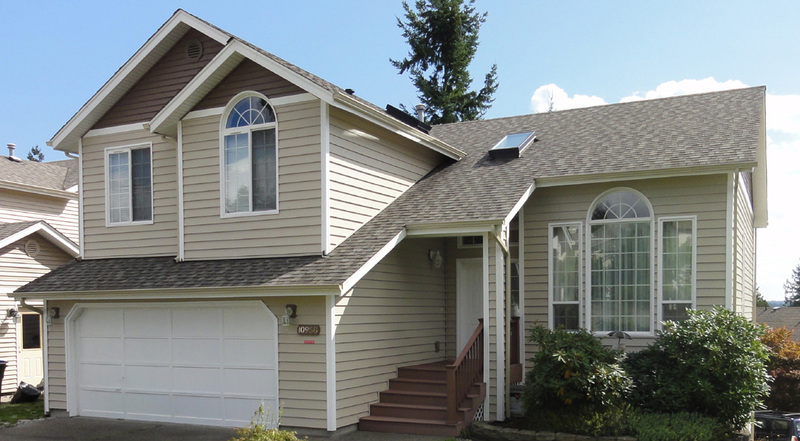 We at Builders Service Company offer high quality siding replacement services for Fairwood, WA residents. Compromised siding can someday pose problems; therefore, it is best to replace siding at the earliest signs of damage. We are well equipped to handle all issues related to residential siding and therefore promise efficient services for siding replacement. 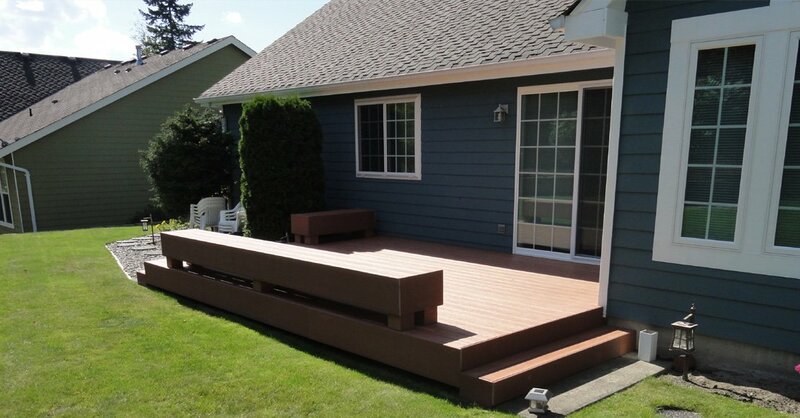 You must choose a durable material that has the look of wood but offers the strength of cement. 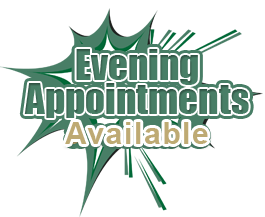 We assure you to replace siding of your home within the scheduled time and budget so that you do not face any kinds of problems. If you are concerned about the pricing to replace siding, you can get in touch with our consultants. They will provide an estimate of the proposed residential siding replacement based on the area to be covered and the material chosen. 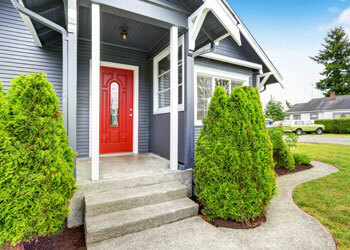 When it is about the value of your investment, you want the best company to handle all residential siding affairs in Fairwood. You do not want to lose your hard earned money on residential siding that gives away after a few months. 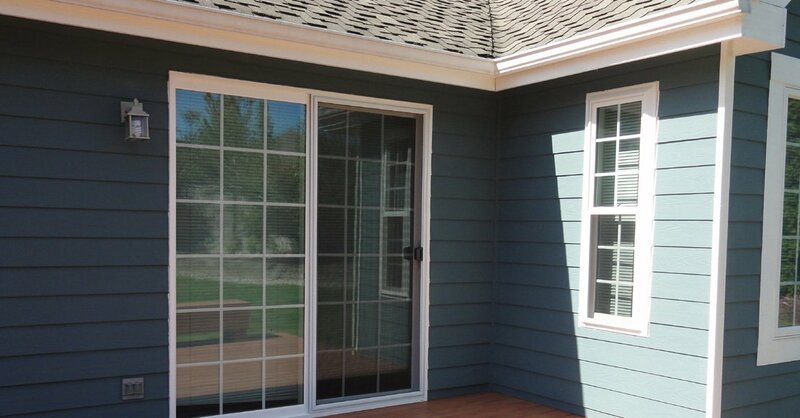 We have always used the best materials and resources to offer our residential siding replacement services. In case you are still skeptical, you can take reviews regarding our services and pricing from our past clients. 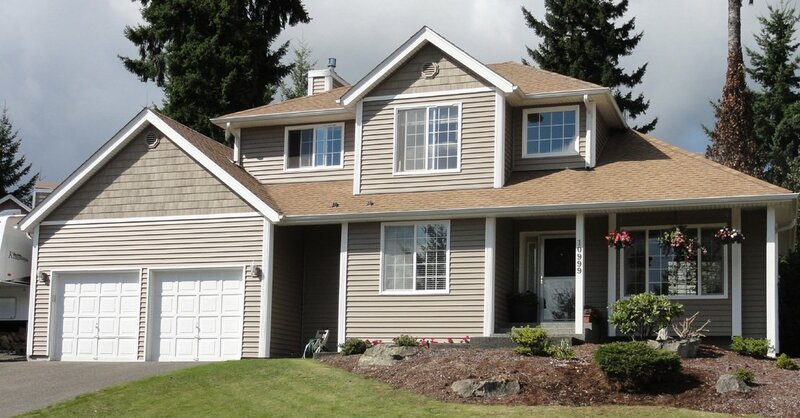 For any requirements to replace siding in Fairwood, you can call Builders Service Company at (206) 430-1927.